This new version of the ofqual ABC Awards certificate offers you 12 units with choices. You study 9 mandatory units and 1 of the optional units to complete the 10 required to achieve your award. Our new modular course is perfect for veterinary professionals and those new to the sector. The in-person practicals led by physiotherapist instructors offers you 48 hours of hands on training plus supported online learning totalling 300 hours of study. This new Underwater Treadmill Masterclass aims to advance your clinical skills. Included is a 1-day practical masterclass at K9HS on advanced treatment techniques. You have access to our online resources and instructional K9 technical videos. Plus you can choose to study the new ABC Awards level 3 Aquatic Treadmill unit and achieve their certification as an optional extra. 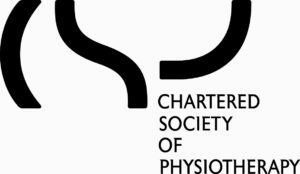 Each Masterclass has two attendees with 2 physiotherapist instructors to meet your specific needs. 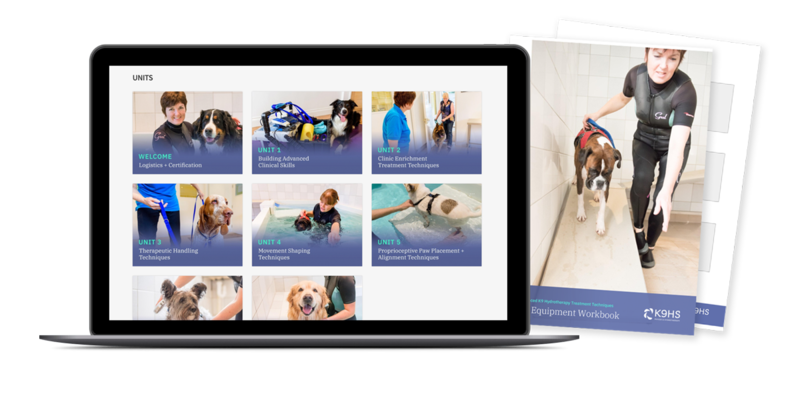 Our modular online course is perfect for therapists wishing to progress their canine hydrotherapy treatment skills and advance their clinical techniques. Our instructional K9 technical videos demonstrate in high resolution detail the latest in hydrotherapy practice. Our online resources include case studies, video links, and guided practical tasks. 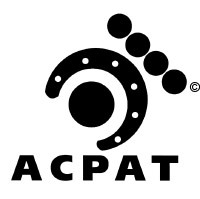 Build your 6 units to achieve your ABC Awards QLS Level 5 Certificate in Advanced Canine Hydrotherapy Treatment Techniques. This new ABC Awards qualification will be launched in spring 2019. 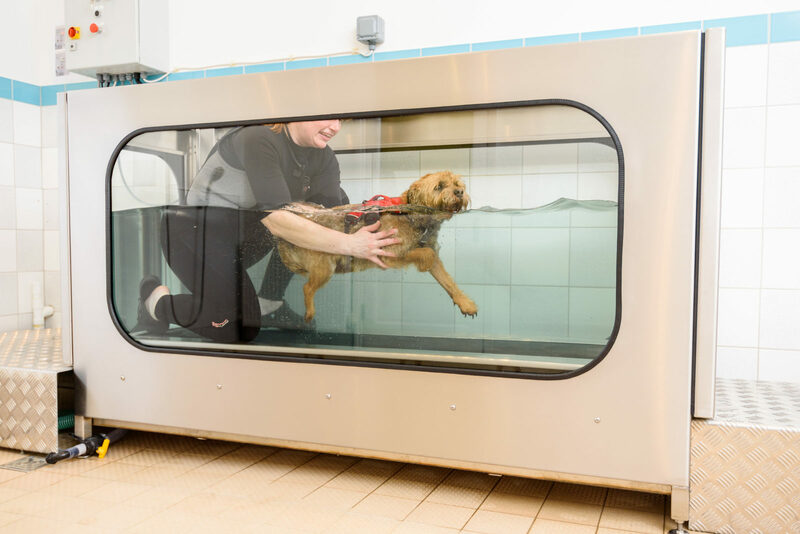 It will have a modular format for you to progress your canine hydrotherapy knowledge, understanding and clinical skills. You choose which modules you wish to study and when, building up to achieving your full award. 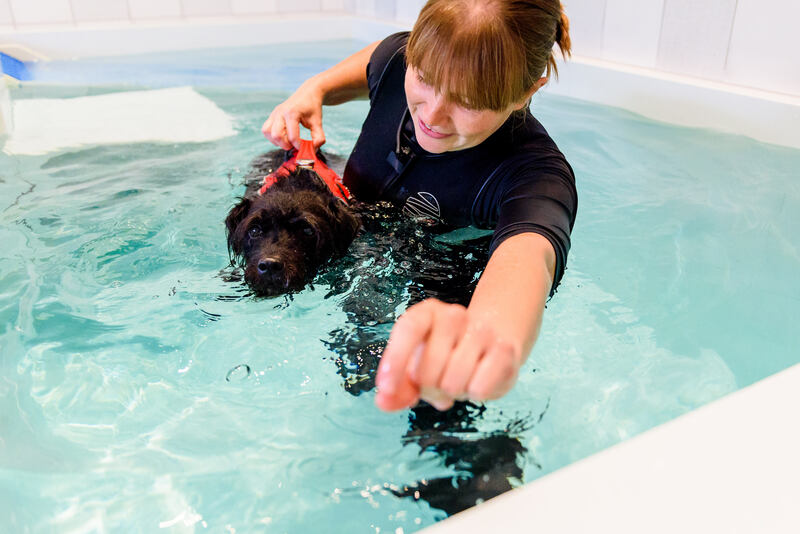 This course is perfect for holders of the ABC awards Level 3 Certificate in Canine Hydrotherapy aspiring to advance their practice for the dogs in their professional care. Reviewing canine biomechanics and functional anatomy to optimise the dog’s movement and activities. Ideal for therapists and trainers wishing to advance their knowledge and understanding. Join our live virtual event, Sun Feb 24, 7:30pm, Dogs in Natural Balanced Motion to learn more about the types of information we’ll be covering in this course. Each course includes access to our interactive members-only discussion area where you’ll get access to exclusive resources, conversations, and a behind the scenes look at what it takes to build a successful practice. Join our founder Barbara Houlding via live virtual office hours each month, so you can ask questions, connect, and come away with new insights to help you build your practice. 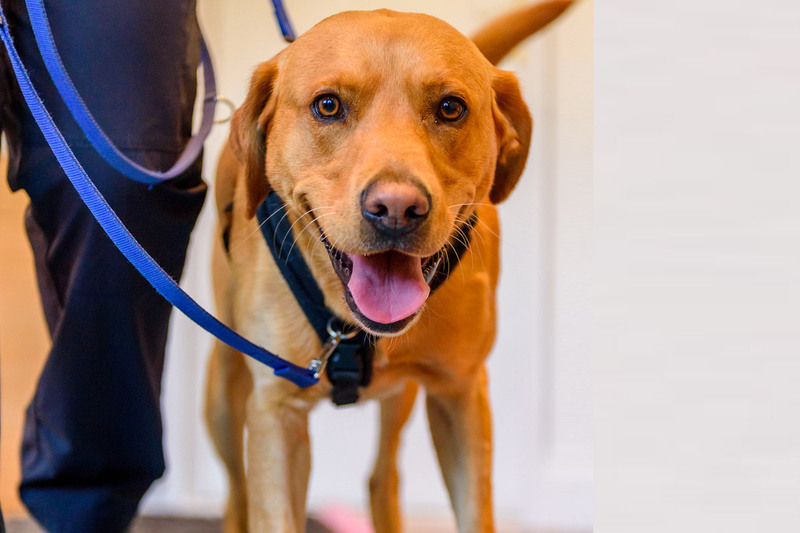 Our courses include a series of Canine Technical Videos (K9TVs) that share moment by moment practice and top tips along with a wealth of information and resources for you to progress your practice. 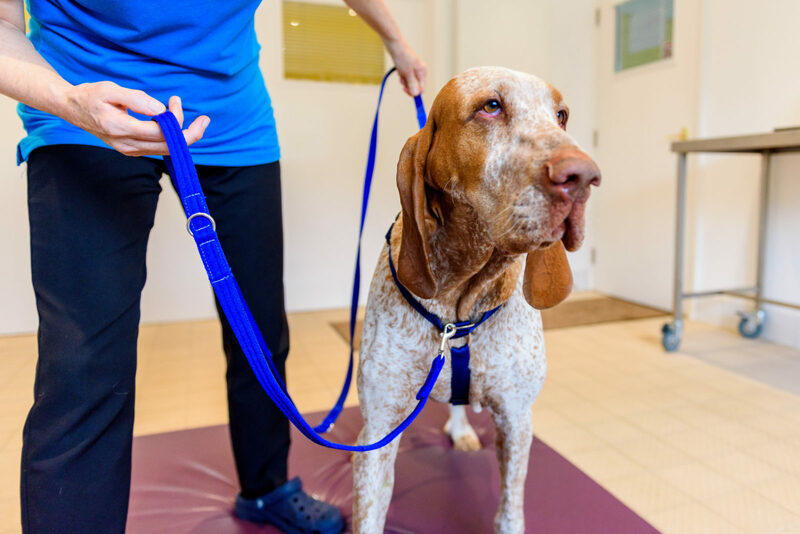 Our in-person courses have practical elements at two leading UK rehabilitation centres providing you with an amazing range of dogs to work with in our specialist veterinary physiotherapy clinics. These courses are designed to be super convenient and fit around your work and home commitments. There are no additional costs for travel, hotels, resources, or course materials, and no worries about being away from your busy practice, as everything is provided for you at your fingertips.